At Gizmo Depot, Inc we understand quality and customers. We know that our customers expect options and expertise. We’ve set out to differentiate ourselves by offering two quality options based on your preference. 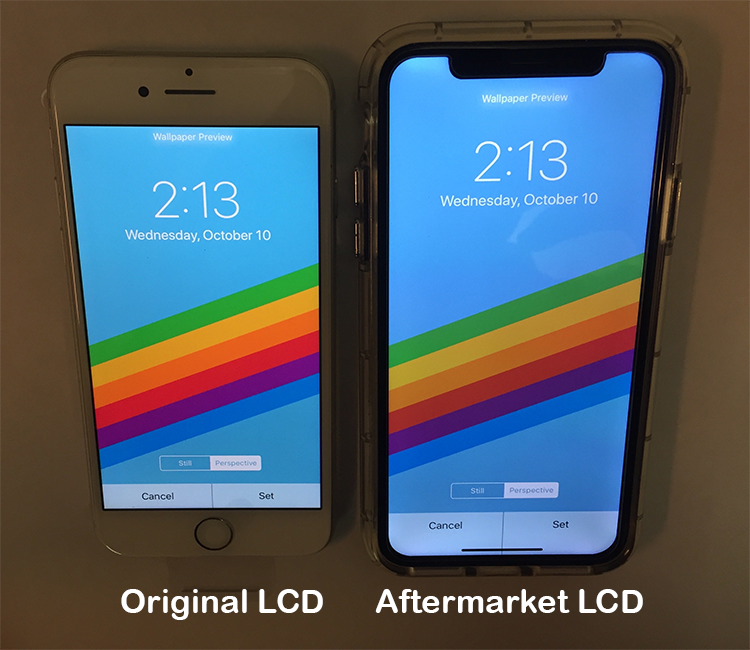 Most of our competitors will offer Aftermarket LCDs at Original LCD prices. Since 2013 we’ve attempted to bridge the gap between quality and price and offer the best expertise in replacement parts available.